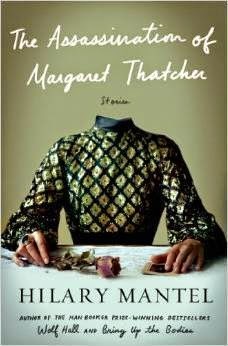 From Goodreads: In The Assassination of Margaret Thatcher, Hilary Mantel’s trademark gifts of penetrating characterization, unsparing eye, and rascally intelligence are once again fully on display. Thoughts: This is our book group read for May. I'm not really sure what to think. I didn't particularly enjoy any of the stories, but have the distinct feeling I missed something. 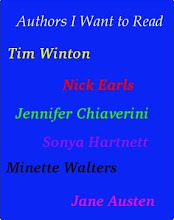 I'm looking forward to our discussion on it in the hope the other members of my book group can shed some light. At the moment though, I kind of feel like Mantel was trying to be too clever for her own good. Many of the stories seemed to go nowhere and say very little. In fact, only days after finishing the book, the only stories I can recall in any detail are Winter Break and the title story - The Assassination of Margaret Thatcher. The stories were short, which was just as well since by the time I got to the end of them, I was ready to give up on them. The book itself if not long - only running to 300 pages all up. Hmm, will wait and see what the others say.